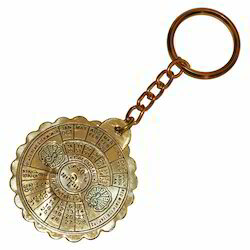 Fine Decorative Brass Calendar Keychain Available In Different Designs & Sizes. Height W/Chain 4.5" , Length:- 2"
Hand made Nautical Key Chain.. Attractive and convenient to use. 50 Years Perpetual Calendar Keyrings for promotional gifting to employees, clients and customers. We are gifts and novelties manufacturers and suppliers at wholesale prices. We supply all over India and metro cities like Delhi, Gurgaon, noida, Chennai, Pune, Bangalore, Surat, Ahmedabad. Being a customer oriented enterprise, we are engaged in providing a wide array of Calendar Keychain. We manufacture different type of Chains . 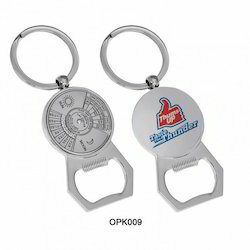 Our firm is among the trusted names, engaged in offering a comprehensive series ofCalendar Keychain.